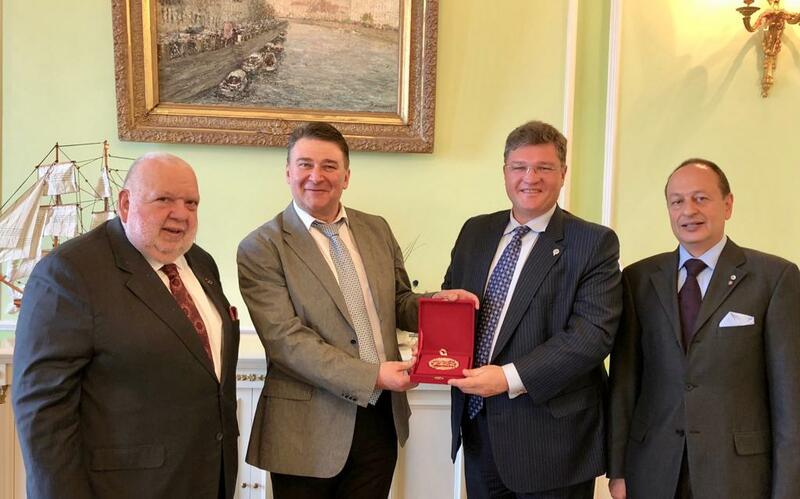 Visit to Russian Honorary Consuls League in May 2018. In May, 2018, President Hon. A. Eken and Hon. Mrs. G. Eken, accompanied by Secretary General Hon. N. Margaropoulos, visited St Petersburg for a courtesy visit to the Russian Honorary Consuls League. They were warmly welcomed by the President Hon. 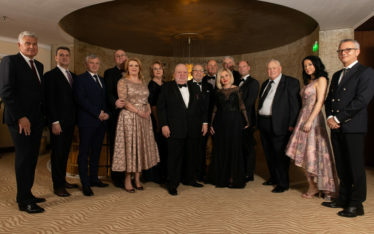 Georgy Fokin and several Honorary Consuls. 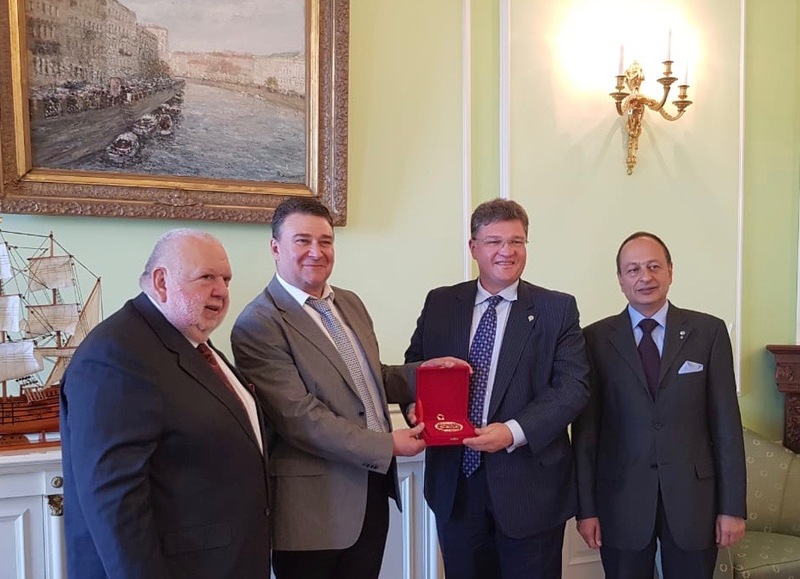 Following a meeting with Mr. Vladimir O. Alimov, Permanent Representative of the Ministry of Foreign Affairs of the Russian Federation, they enjoyed a lunch and had the opportunity to exchange with several honorary consuls of the Russian Honorary Consuls League.